Published October 17, 2014 at 4896 × 3672 in DSCN4074. 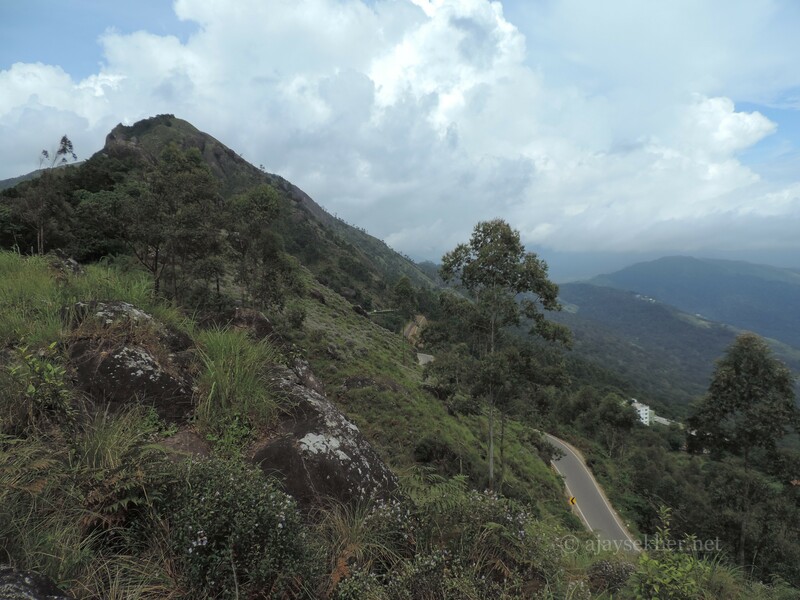 Gap road connecting Munnar with Bodhi Medu and Bodhi Nayakanur in Tamil country. Kurinji invokes the present and past in south Indian cultural history.